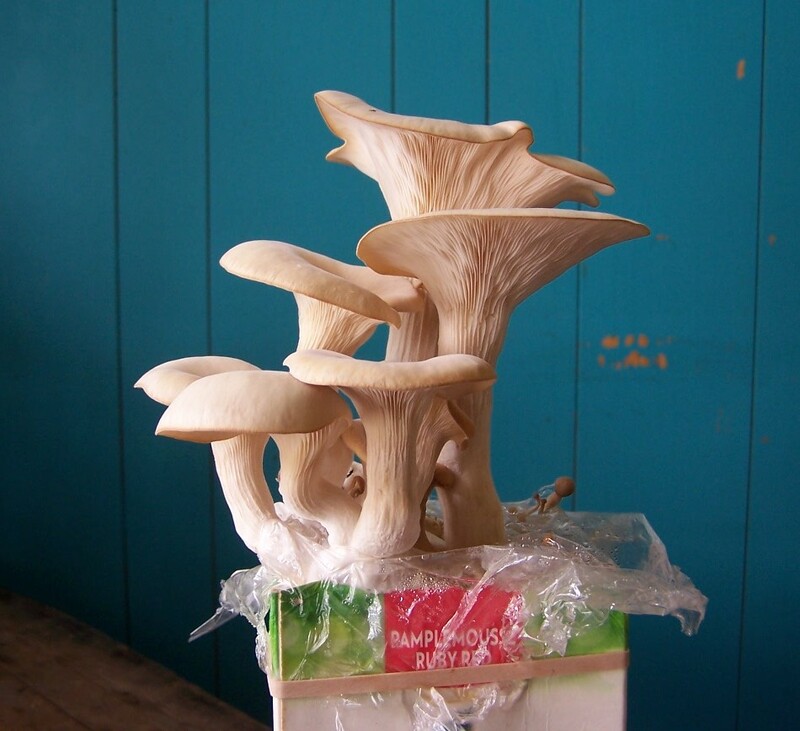 Do you have any experience with your mushroom kits in Ontario? I’d like to buy two from you to take to Toronto with me in October. A reply will be greatly appreciated.